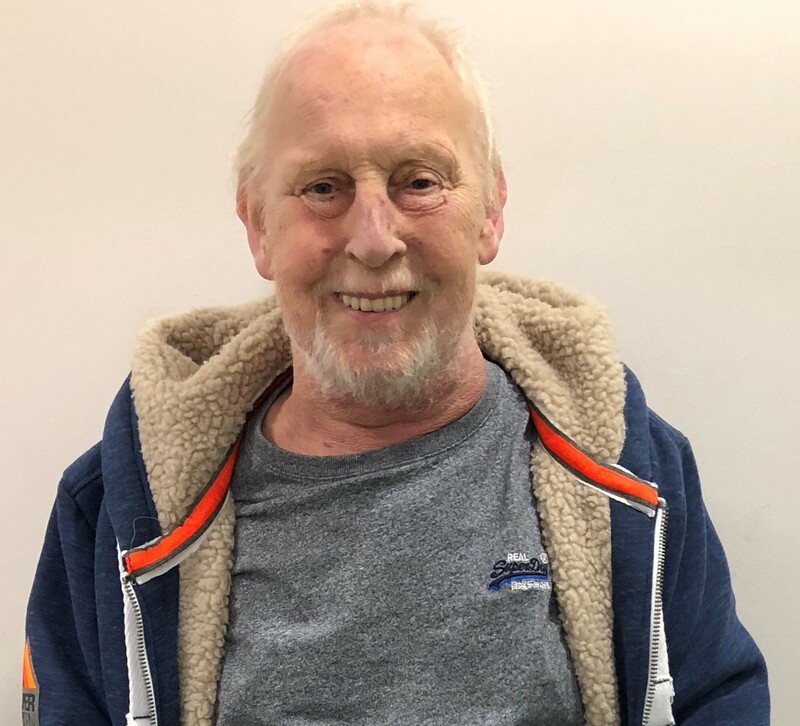 Connections with Brighton and Hove : Steve worked at Metrobus for 12 years and was extremely popular with his colleagues. He started as a driver and also worked as a controller. Steve continued to work the night shift during his illness, doing the run-out and getting a full fleet out every morning, until he sadly passed away from cancer. 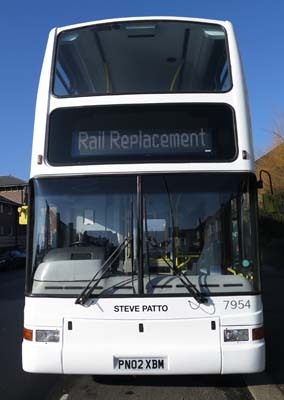 Steve’s son, Ben, works in Crawley Engineering and his sons Lee and Scott previously both drove for Metrobus. 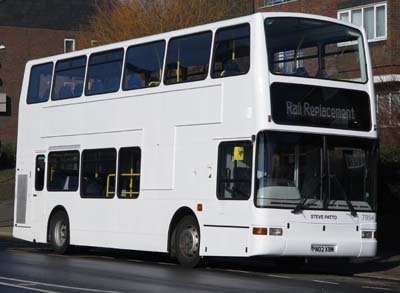 7954 Volvo B7TL - carried name since February 2019 on a training bus. 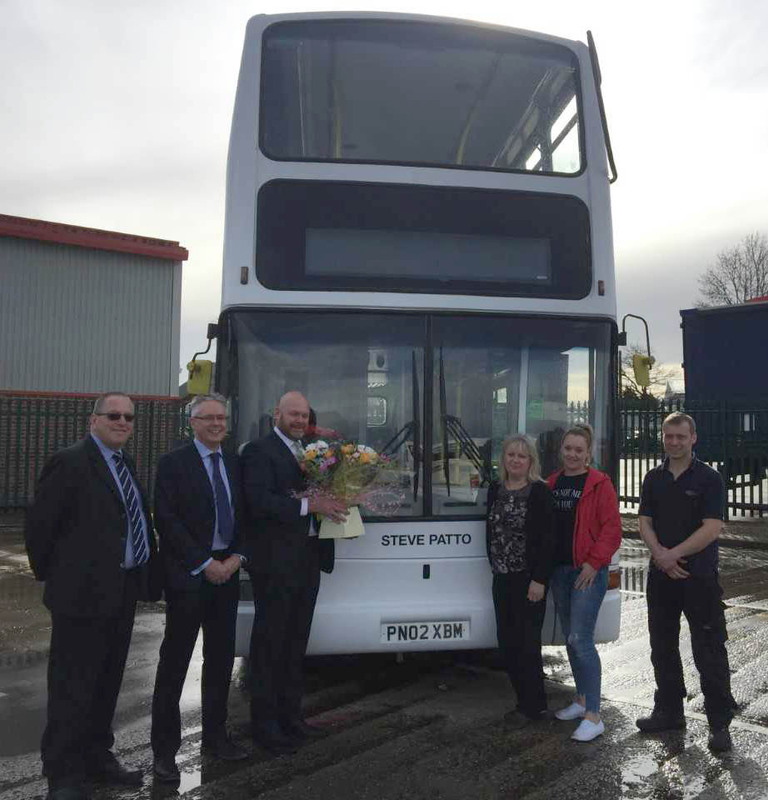 Tim Pinkney, Andy Templeton-Mead, Steve Ambury, Steve Patto’s wife Anne, daughter Lorna and son Ben at the launch of Steve's named bus.